Ambulance time target 'scrapped' Jump to media player A target requiring ambulances in England to attend non life-threatening 999 calls within 19 minutes is being scrapped by the government. Andrew Lansley: 'Time is important" Jump to media player Health Secretary Andrew Lansley explains changes to targets for emergency services in the NHS. 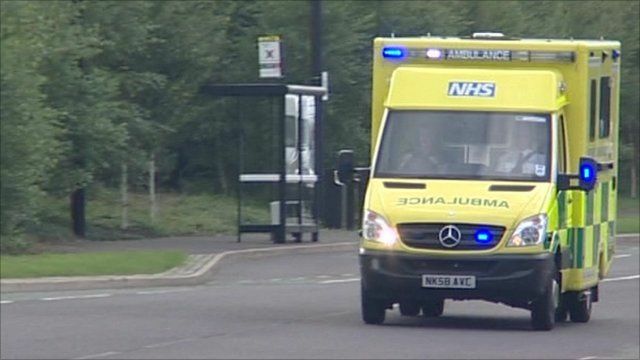 A target requiring ambulances in England to attend non life-threatening 999 calls within 19 minutes is being scrapped by the government. In its place, a measure of the "time to treatment" will be introduced. But the eight-minute response target for life-threatening emergencies will stay. 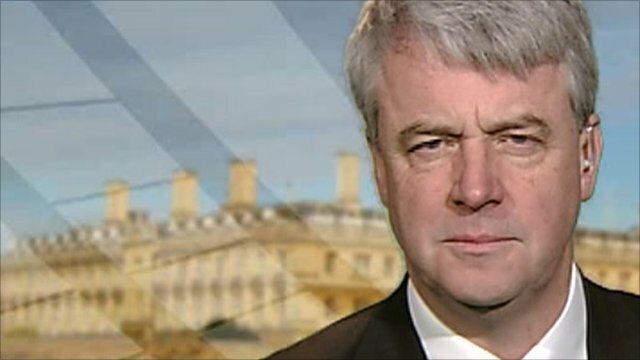 Go to next video: Andrew Lansley: 'Time is important"